Hot Since 82 releases the second single taken from his forthcoming 8-track album project. Bloodlines follows Buggin’ which took the summer by storm and is the perfect club record to soundtrack the transition from sunny festivals to dance floors across Europe on cold winter nights. 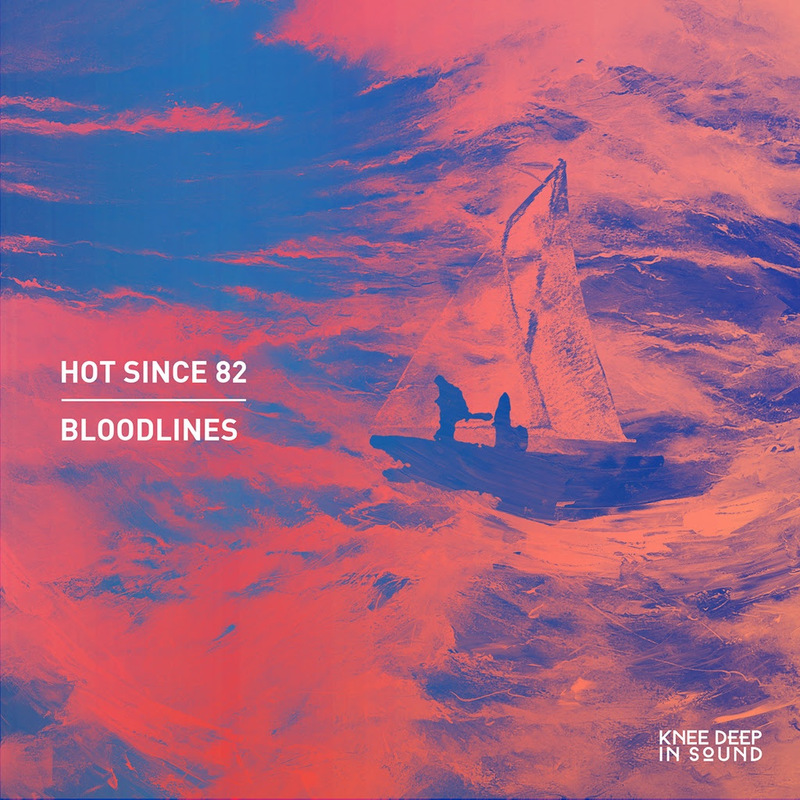 Bloodlines is the next taste of Hot Since 82’s recently announced album project on Knee Deep In Sound. Above all, the 8-track concept provides the artist a blank canvas, widening the musical scope to allow greater creative exploration without the confinements of an EP. Hot Since 82’s 8-track is expected to be released in March of 2019. The release of Bloodlines comes a month after Hot Since 82’s wrapped up his second Ibiza season at Pacha. In addition to the Labyrinth, Hot Since 82 has enjoyed a summer of highlights including a massive takeover of The Shrine in Los Angeles, an incredible Knee Deep In Sound show in Queens, New York as well as appearances at Kappa Futur Festival, Circoloco (DC10) and Creamfields. Never one to take his foot off the pedal, the Yorkshire-man has just wrapped up a UK & Ireland tour, which included sold out Knee Deep shows in Bristol, Glasgow and Manchester’s legendary Warehouse Project to name a few. He now sets his sights on Australia, with two huge label showcases with Kerri Chandler, Carl Craig and Heidi in Sydney and Melbourne. Buy Bloodlines via https://lnk.to/HS82-Bloodlines and stream on Spotify here.